Copyright © 2019 by Linda Thorson. All rights reserved. 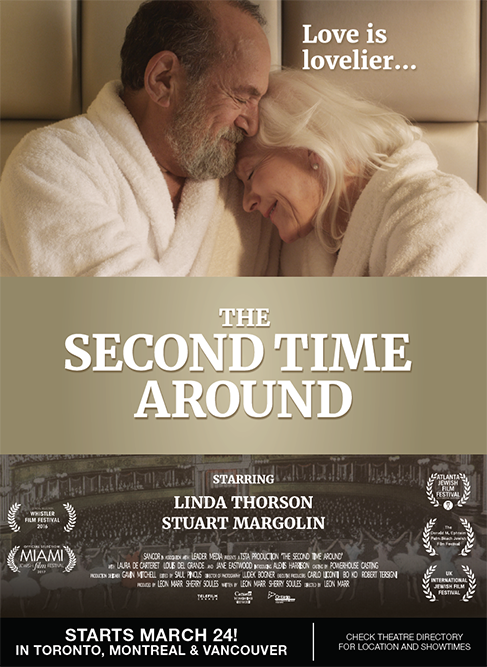 This is the official, authorized website of actress Linda Thorson. It includes Linda Thorson's complete resume, filmography, biography, and exclusive photos and clipping from Linda Thorson's personal archive. 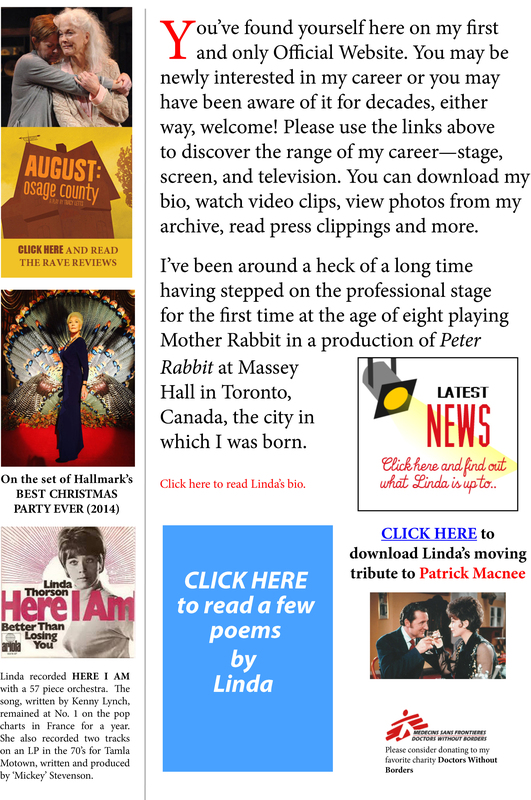 Also featured here is an overview of Linda Thorson's career, including her appearance on and off-Broadway, her many appearance on TV, including her starring role as Tara in The Avengers, and her work in films. You can watch Linda Thorson's show-reel of video clips from past performances You will find the latest news on Linda's current projects, as well how to contact Linda Thorson through her representatives in the U.S. and Europe.Linda Thorson contacts, linda thorson news, linda thorson resume, linda thorson bio, linda thorson theater and tv appearances, linda thorson archive and photo gallery.